After almost two decades of low TV ratings and half-empty stadiums, it’s no secret that the WNBA has a viewership problem. 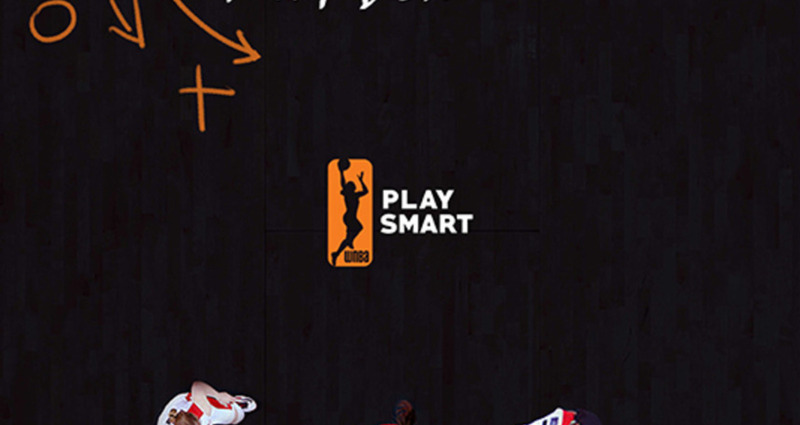 Very few people even talk about the WNBA, and when they do, it isn’t pretty. There’s no dunking. It’s too slow. The men’s game is just more fun. Sure, there’s less dunking in the WNBA. 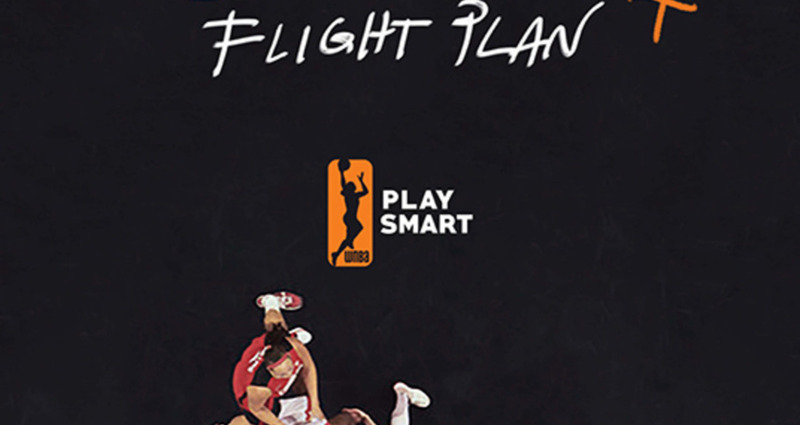 But dunking isn’t everything, especially for savvier fans who want more strategy and finesse. 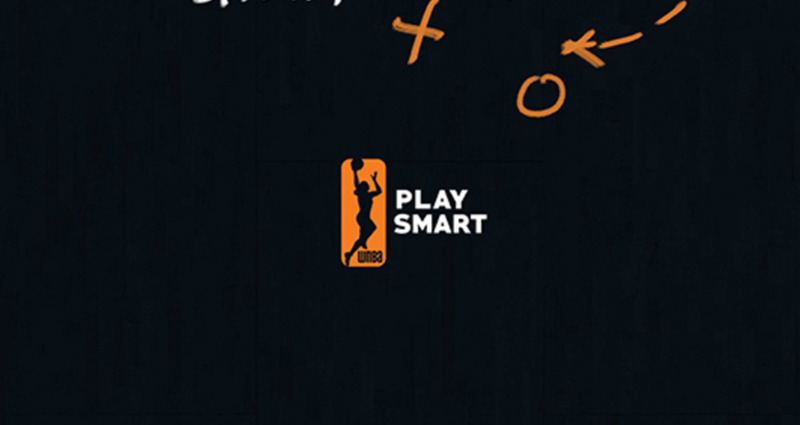 This campaign highlights what makes the women’s game great: superior playmaking, real teamwork, and sick-nasty ball skills. Not to mention that there’s no annoying showboating or narcissistic superstars. It’s just pure, smart basketball.